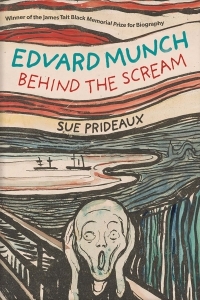 169 color + 20 b-w illus. 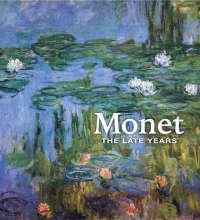 Featuring 90 highlights from the Philadelphia Museum of Art’s stellar collection of Impressionist and Post-Impressionist art, this handsome volume includes iconic works such as Paul Cézanne’s Large Bathers, Vincent van Gogh’s Sunflowers, Edgar Degas’s Interior, Édouard Manet’s Le Bon Bock, Toulouse-Lautrec’s At the Moulin Rouge, and Pierre-Auguste Renoir’s Great Bathers.Providing a rich and encompassing view of the artists and the innovative works they created, the entries consider both the experimental techniques employed in the paintings, sculptures, prints, and drawings, as well as how these objects functioned within the contexts of the art market, social history, and politics. 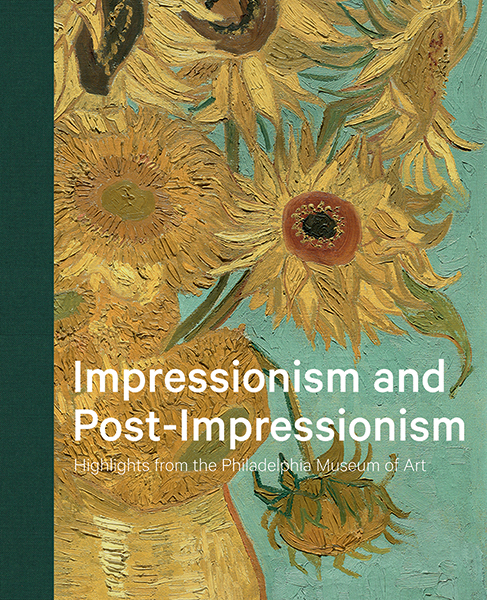 An introductory essay examines the circumstances and individuals—including Mary Cassatt’s brother, the Philadelphia railroad executive Alexander J. Cassatt—that led to the formation of one of the most distinguished Impressionist and Post-Impressionist collections in the United States. 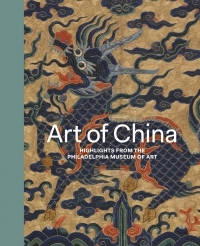 Jennifer A. Thompson is the Gloria and Jack Drosdick Curator of European Painting and Sculpture and curator of the John G. Johnson Collection, Joseph J. Rishel is curator emeritus, and Eileen Owens is research assistant, all at the Philadelphia Museum of Art.